Text: O bless the Lord, my soul! 235. O bless the Lord, my soul! 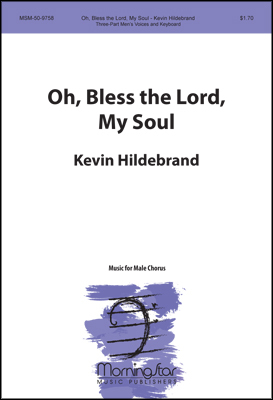 First Line: O bless the Lord, my soul!